GEORGIA. 2017. 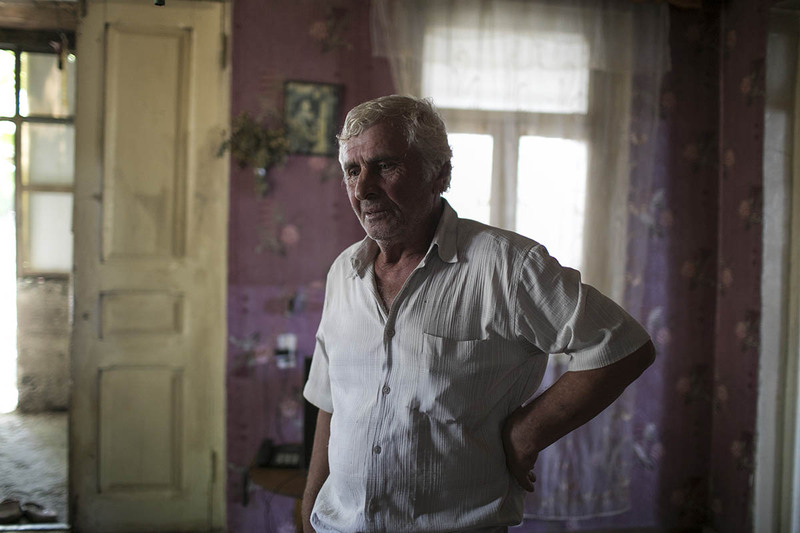 Otari stands in his home in Khurvaleti village, near the southern border of South Ossetia.